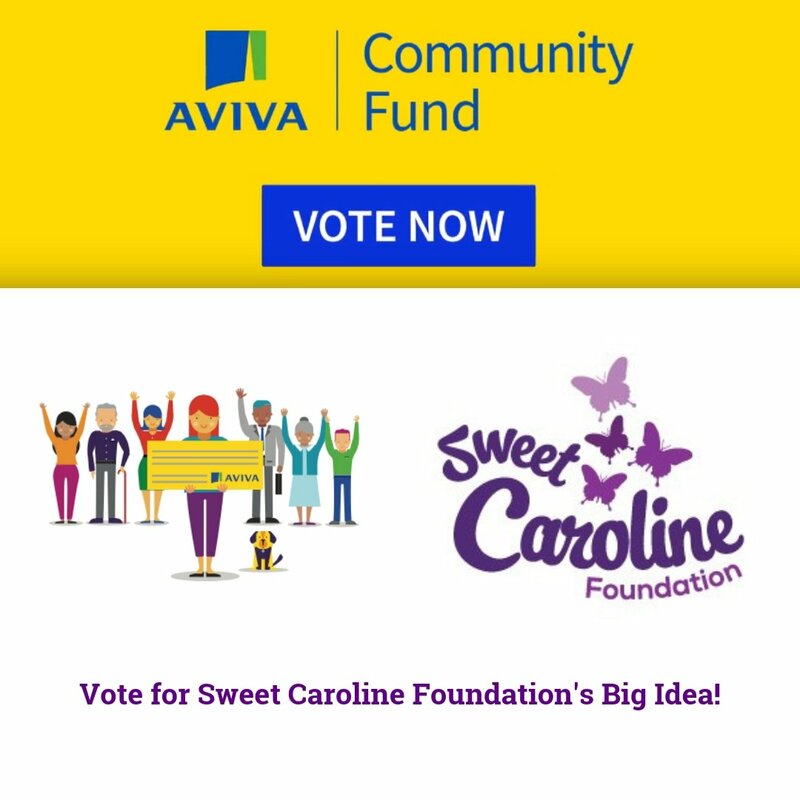 Sweet Caroline Foundation is pleased to award $1,000.00 scholarships to 5 very deserving students. 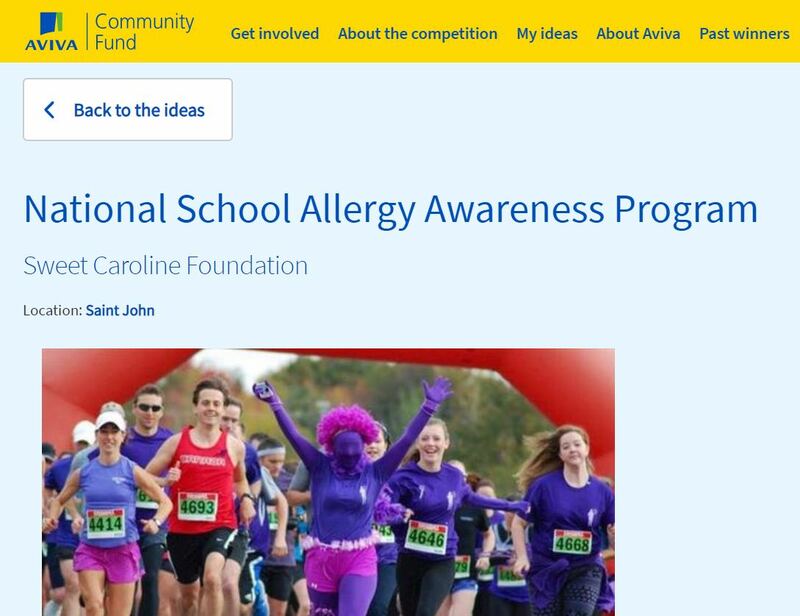 These recipients were chosen after an application process which included an essay detailing how they have been involved in raising allergy awareness. Pictured from left to right are Reghan Barry – Rothesay High School, Colin MacDonald – Rothesay High School, Ali Roustaian – St. Malachy’s Memorial High School, HannahTrail – Riverview High School and Whitney Walls – UNB Saint John.